We&#39;re Here at CloudFest 2019! We're excited to be here at CloudFest showcasing our mission critical server and storage solutions for cloud alongside our partner, Asperitas. 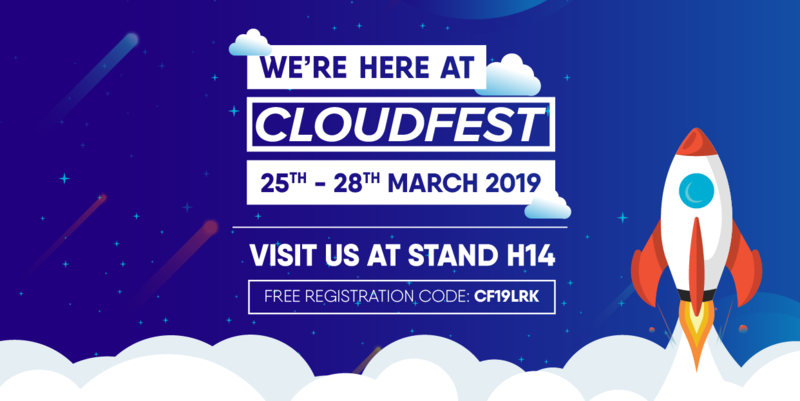 CloudFest is a week-long festival where cloud-industry decision makers gather from all over the world and provide opportunites to hear from the industry's leading voices. We're pleased to be a sponsor and to offer you a complimentary pass to be our guest using the code: CF19LRK. With only one more day left, don't miss the chance to drop by our stand (H14) to see our collaboration with Asperitas where we also have exciting annoucements, product releases and surprises in store for attendees on our stand! 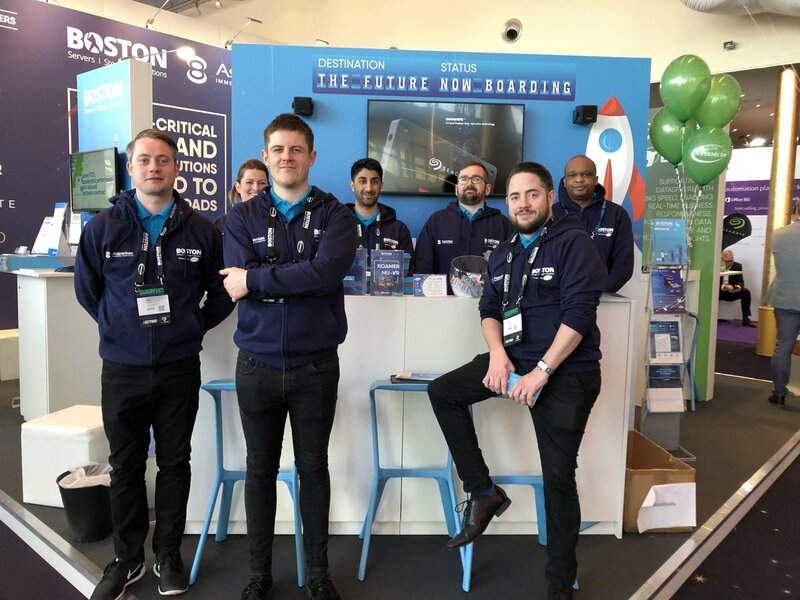 Team Boston are ready to speak to you about our cloud partner, vScaler, who recently ran ResNet Benchmarks on the NVIDIA™ DGX-2 Server. You can see the full results here. We are also proud to be accredited as an Intel® Select Solutions partner for Simulation and Modelling and have brought our system down to Rust with us so be sure to stop by our stand to find out more about it all. As well as this, you can see our partnership with Excelero with our Flash-IO Talyn, which is a benchmark busting NVMe OF revolution. 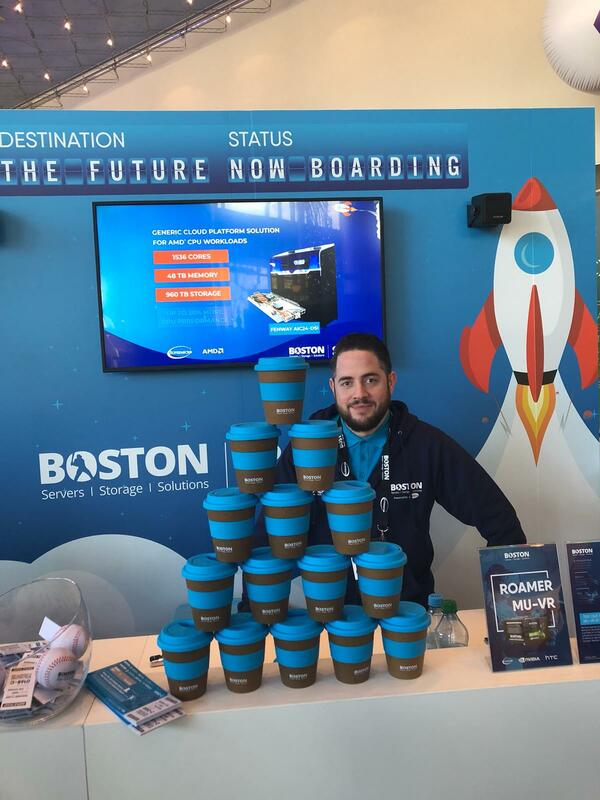 As Boston are all about being green, we have reusable bio-degradable travel mugs on our stand but they are limited so be sure to grab yours quick! Thanks to our partner, Mellanox, you can also be in with a chance to win an Xbox with Rockband which will be announced by SkidRow's Sebastian Bach! You can keep an eye on what we're up to at CloudFest on our socials.